Manuel Rico-Secades was born in Oviedo, Spain, in 1961. He received the M.Sc. and Ph.D. degrees in Industrial Engineering from the University of Oviedo in 1986 and 1989, respectively. Since 1986, he has been with the Electrical and Electronic Department, University of Oviedo, where he is currently a Full Professor. He co-authored over 160 articles in journals and international conference proceedings, over 20 research projects and 15 contracts of technology transfer to company. He is also co-author of 5 Spanish patents and has participated in the development of 10 industrial products currently marketed. 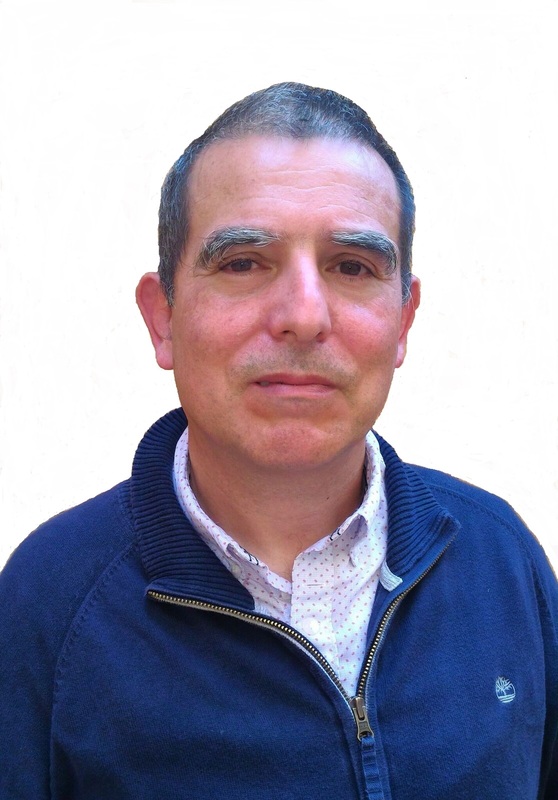 Manuel Rico-Secades research interests include Industrial Electronics, Energy Conversion and Power Electronics, especially Resonant Converters, Electronics Ballast, Discharge Lamp Modeling, DC-to-DC Converters, Power Factor Correction Topologies and Industrial Control.